Boat shows are a great opportunity to meet people and learn more about boating. Even if you’re not in the market for a new boat there are still a lot of things for you to get out of your visit to a boat show. See what the latest trends are in the newest boats on the market. There is a lot of innovation on display at boat shows and it might inspire you to make modifications to your boat to improve performance or practicality. It’s also a good opportunity to get to know your local boat brokers so when you are ready you know where to go and who to talk to! There are a lot of vendors at boat shows which gives you an opportunity to get your hands on a lot of different items that your local marine stores don’t carry. Not only does this let you try before you buy but you can also talk face to face to the vendor and learn more about the product and how you can get the most out of it. Remember, a lot of people at boat shows are passionate about sailing and are happy to share their experiences! Boat shows are a great place to expand your horizons and learn something new. There are often seminars where people share their experiences or give their advice on a wide range of topics. Many fair weather shows also include hands-on experiences including learning to sail, or clinics on docking. Whether you’re buying a new boat, new foul weather gear, or looking for your next sailing charter vacation there are always great deals to be found at boat shows! The American Sailing Association will be represented at the following boat shows by our local sailing schools. This is a good time to meet some of the instructors, sign up for your next ASA sailing course, or maybe even plan your next sailing charter vacation. 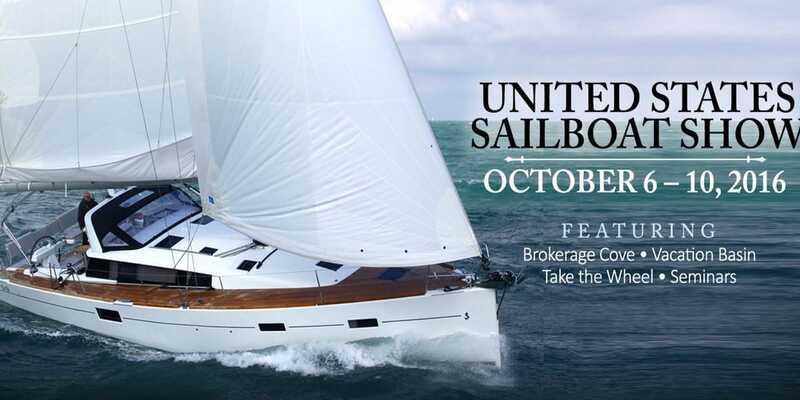 TheProgressive® Insurance Chicago Boat, RV and Strictly Sail Show® is the Windy City’s BIGGEST marine and outdoors sales event. If you love boating, RVing, OR sailing, this is YOUR show! 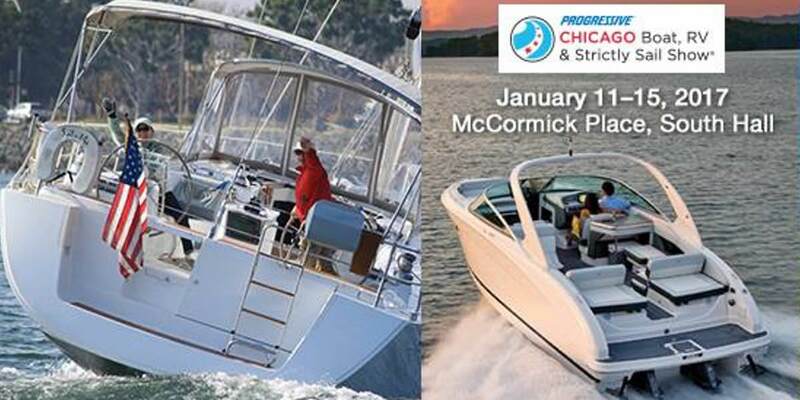 Visit www.chicagoboatshow.com for all the details. You’ll see everything from entry-level day sailors, cruising sailboats, race boats and the mega-cats in Miami. We are proud to be known as the Catamaran Capital of the world with a fabulous selection of catamarans - but there’s really something for every taste and every budget. The Progressive Insurance Strictly Sail Miami show features a selection of boats both in the water and on land and ranging in sizes from 6' to over 100 feet, something for every sailor of every age, sailing ability, taste and budget. The Progressive Insurance Strictly Sail Miami Show truly has something for everyone! Visit www.strictlysailmiami.com for all the details. 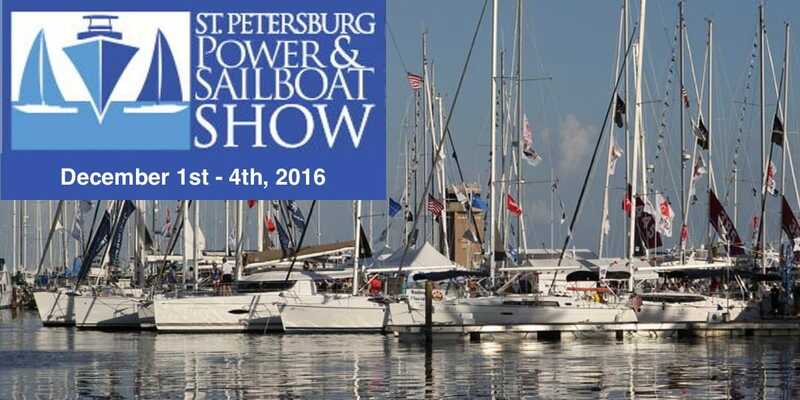 The 39th Annual St. Petersburg Power & Sailboat Show, the largest boat show on the Gulf Coast. 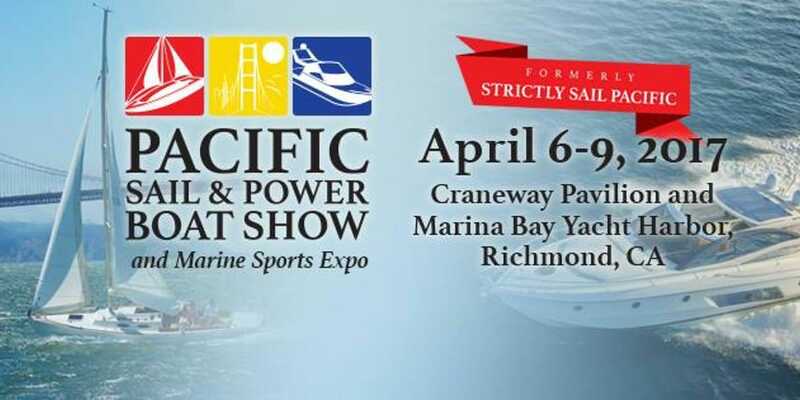 The show will feature an impressive selection of power boats and sailboats in water and on land, including a 40,000-square-foot clearspan tent housing all types of marine gear. In addition to the large selection of exhibits at this year's show, there will be an array of special events and fun and educational activities, including marine seminars and the youth fishing clinics presented by the non-profit Hook The Future. Visit www.showmanagement.com/st-petersburg-power-sailboat-show-2016 for all the details. Georgia’s premier boat show is the best place to see and buy boats, gear and accessories. If it’s for boating, you’ll find it here! Hundreds of new boats, including powerboats, center consoles, ski boats and personal watercraft, and booths showcasing the latest in engines, marine gear, electronics, docks and accessories fill the Georgia World Congress Center. Kingdom Yachts Sailing Club will be at the show running the sailing simulator using a Walker Bay Breeze 8 with American Sailing Association instructors. Windsong Sailing Academy will also be hosting Sailing Seminars. 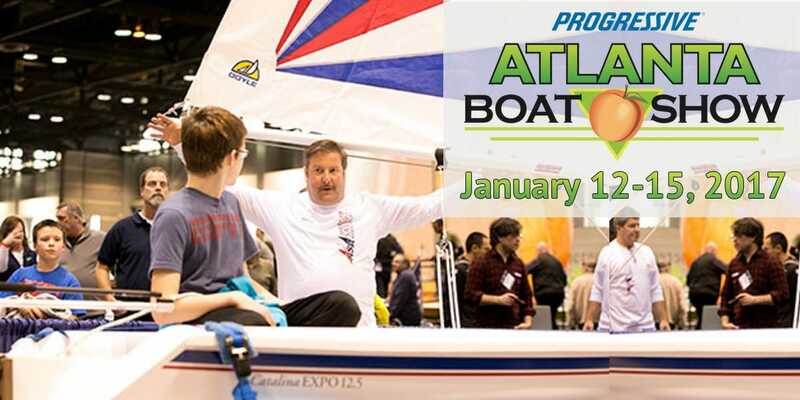 Visit www.atlantaboatshow.com for all the details. In October sailors from around the globe gather on miles of docks in beautiful downtown historic Annapolis for the United States Sailboat Show. 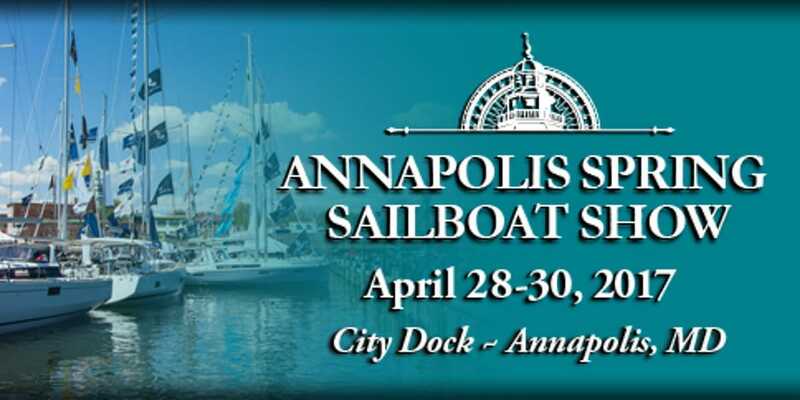 Visit www.annapolisboatshows.com for all the details. Visit pacificboatshow.com for all the details. This exciting event on Clear Lake, in Bay Area Houston, features boats ranging in size from 10ft. to 100ft, both freshwater and saltwater and offers the unique opportunity to view and board fabulous vessels from some of the world’s leading manufacturers – including new designs and models making their Texas debut. 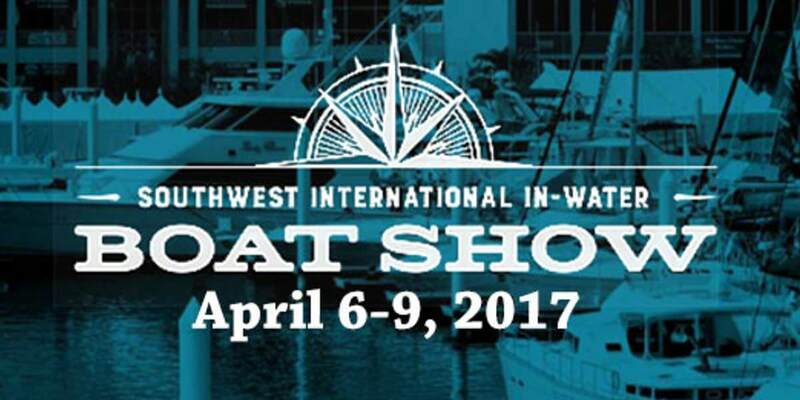 Visit southwestinternationalboatshow.com for all the details. 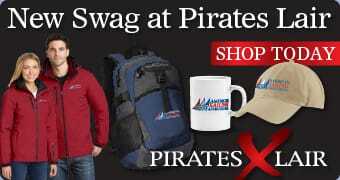 Visit annapolisboatshows.com for all the details.